Using Python SQL scripts is a powerful technical combination to help developers and database administrators to do data analytics activities. Python provides many useful modules to perform data computation and processing of data efficiently. We can run Python scripts starting from SQL Server 2017. 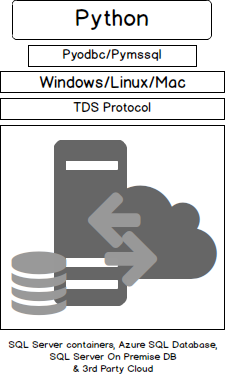 We can create the ETL solutions to extract data from various sources and insert into SQL Server. 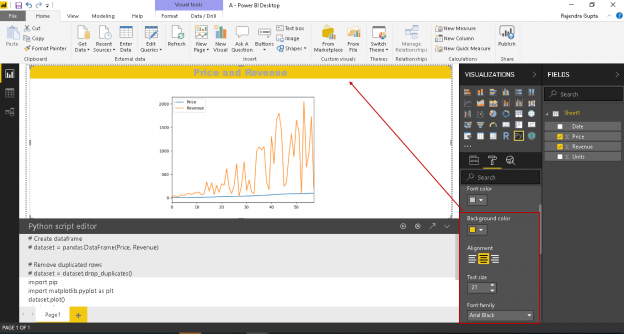 Power BI Desktop helps to visualize complex data with the help of inbuilt and custom visualizations. It allows integrating data from the various data sources and preparing visualization from it. With the introduction of SQL Machine Learning Services, it is now possible to run Python Scripts from any SQL Server client such as SQL Server Management Studio. 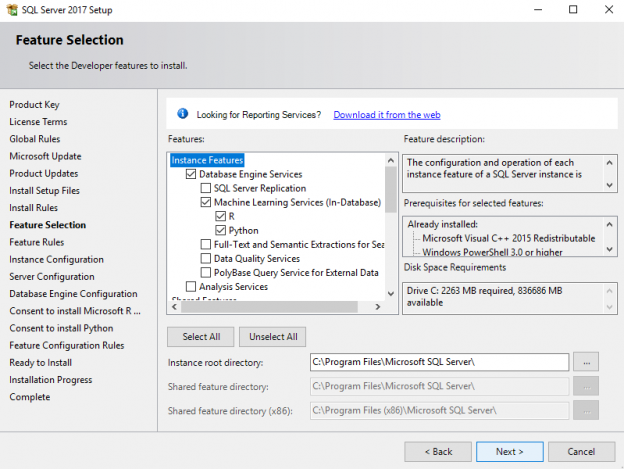 In addition to directly running the Python Scripts on SQL Server Clients, you can write Python Code on native Python editors and run it remotely on SQL Server using Python clients for SQL Server. In this article, we will see how to execute some of the basic Python functionalities within SQL Server Management Studio. The article provides an introduction to running basic Python scripts in SQL Server Management Studio. Some of my previous articles on Python provided insight of the basics and the usage of Python in SQL Server 2017. This article is an effort to collect all the missing pieces and try to showcase the importance of using Python programming in SQL Server. One of the new features announced with SQL Server 2017 is support for the Python language. This is big! In SQL Server 2016, Microsoft announced support for the R language – an open source language ideally suited for statistical analysis and machine learning (ML). Recognizing that many data scientists use Python with ML libraries, the easy-to-learn-hard-to-forget language has now been added to the SQL Server ML suite. There’s a big difference between R and Python though: R is a domain-specific language while Python is general purpose. That means that the full power of Python is available within SQL Server. This article leaves ML aside for the moment and explores a few of the other possibilities. As a continuation to my previous article, How to use Python in SQL Server 2017 to obtain advanced data analytics, a little bit of curiosity about Deep Learning with Python integration in SQL Server led me to write this latest article. 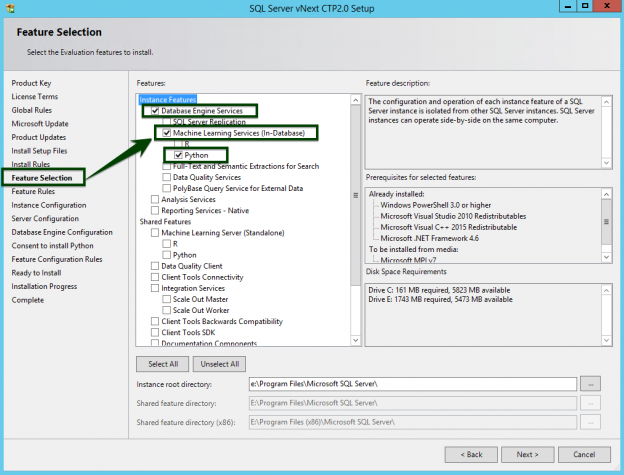 With Python running within SQL Server, you can bring the existing data and the code together. Data is accessible directly, so there’s no need to extract query data sets, moving data from storage to the application. 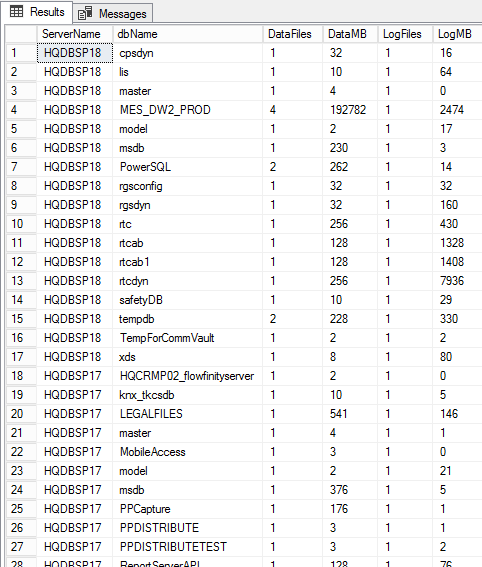 It’s a useful approach, especially considering issues of data sovereignty and compliance, since the code runs within the SQL Server security boundaries, triggered by a single call from T-SQL stored procedures. Why so much emphasis on Python these days? Isn’t knowing PowerShell scripting sufficient for the automation requirements of today? Is it the time DBAs started learning a programming language such as Python in order to handle their day-to-day tasks more efficiently? Why do so many job postings these days include “knowledge of scripting” as a requirement? Is all of this happening because the paradigm is shifting? Can’t the current Microsoft-specific languages such as PowerShell handle the shift? On the 19th of April 2017, Microsoft held an online conference called Microsoft Data Amp to showcase how Microsoft’s latest innovations put data, analytics and artificial intelligence at the heart of business transformation. Microsoft has, over the last few years, made great strides in accelerating the pace of innovation to enable businesses to meet the demands of a dynamic marketplace and harness the incredible power of data—more securely and faster than ever before.